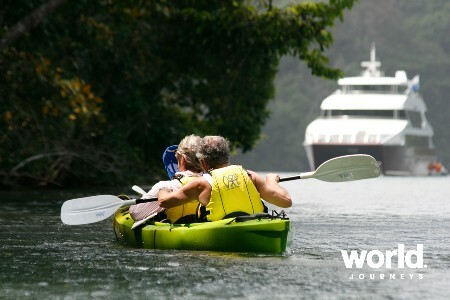 There is so much more to the tiny country of Panama than the famous Panama Canal. 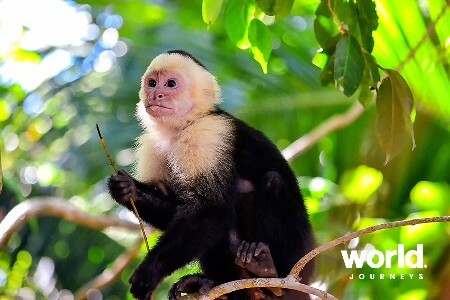 Possessing a fascinating history dating back some 350 years of Spanish rule, which of course attracted pirates looking for treasure to loot from the 'New World', there are also lush jungles and great cuisine awaiting you! Day 1: Panama City Transfer to your hotel on arrival. Day 2: Panama City Start the day exploring the historic old centre of Panama City with its rich Spanish culture dating back to the 1600s. 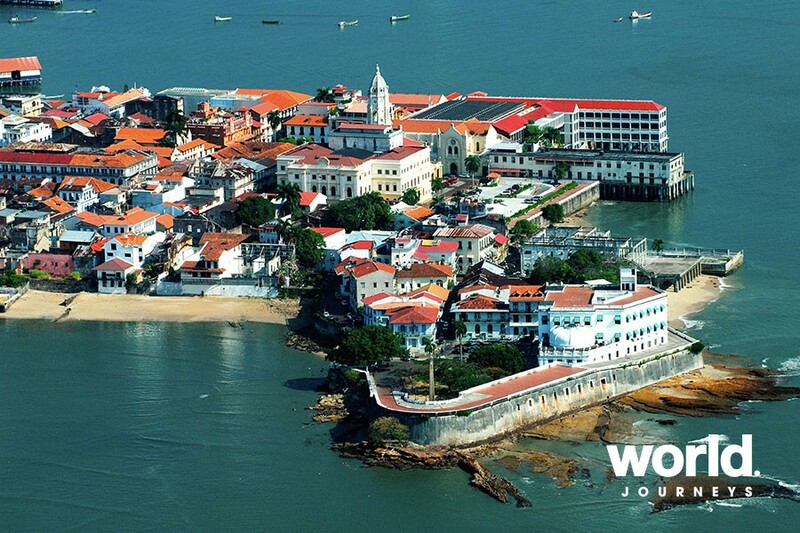 Visit Casco Antiguo and see monuments commemorating the failed French attempt to build the canal. 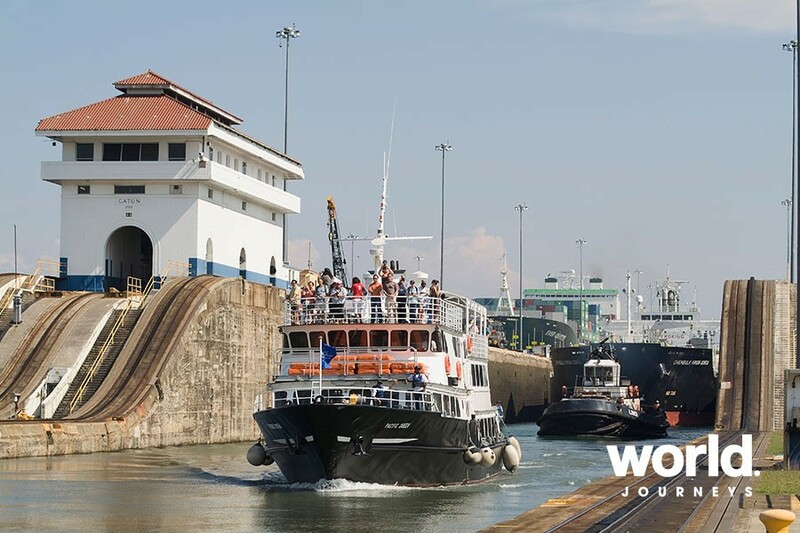 Tour an interesting seafood market before visiting the Miraflores Lock where you will enjoy a presentation on the history of the canal and see ships passing through the locks. After lunch, visit the town of Balboa, formerly part of the American controlled Panama Canal Zone. 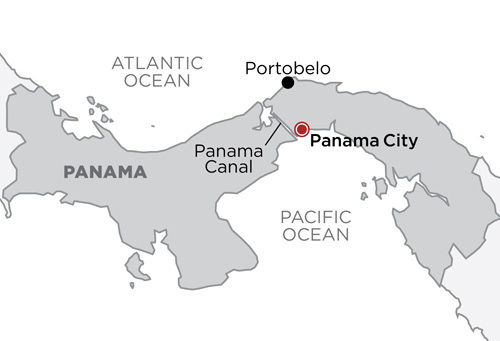 Day 3: Panama City Follow the 'Royal Path' from Panama City across the isthmus to Portobelo which served as an important Spanish fortress and port. 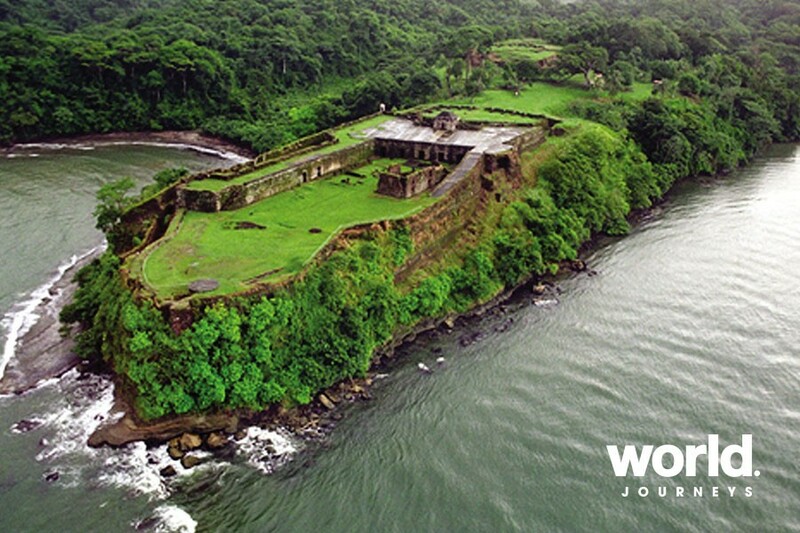 It was along the 'Royal Path' that treasure looted from the 'New World' in South America was transferred from the Pacific Ocean side of Panama to the Atlantic, waiting in the Customs House at Portbelo for the next ship to Spain. 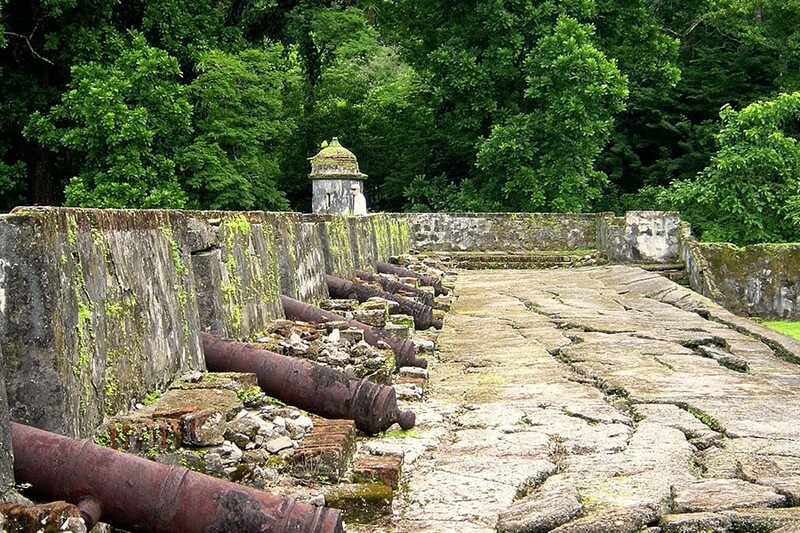 Visit the UNESCO listed colonial fortifications at San Geronimo and Santiago de la Gloria and learn about the pirate attacks including the famous English pirate Henry Morgan. 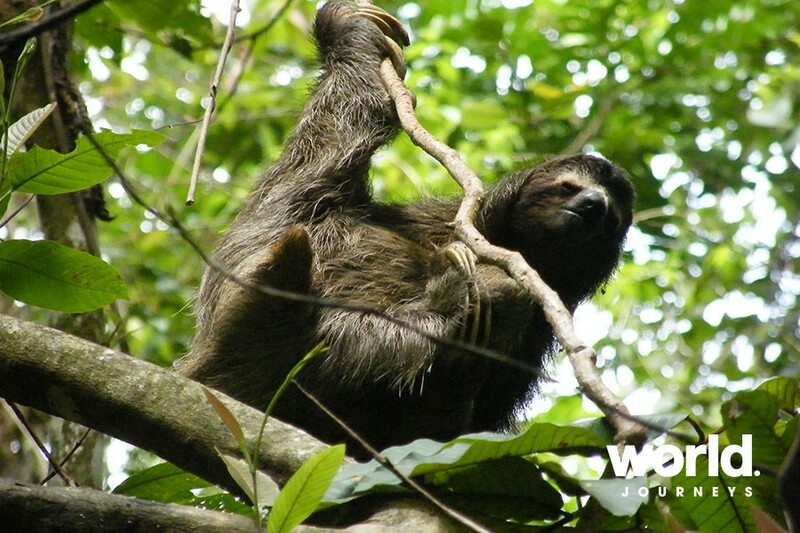 Visit an artisan's house then swim or snorkel in the beautiful warm, clear Caribbean waters before returning to Panama City. 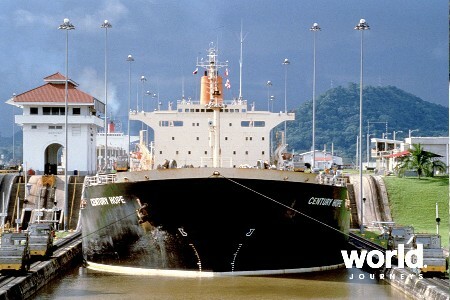 Day 4: Panama Canal Choose either a Partial Transit of the Canal (one set of locks and 5 hours duration) or a Full Canal Transit (the entire Panama Canal from the Atlantic to the Pacific Ocean and 9 hours duration). Note that these 'transits' do not operate every day. Day 5: Panama You will be transferred to the airport. Please enquire for pricing 1 Nov-31 Dec. 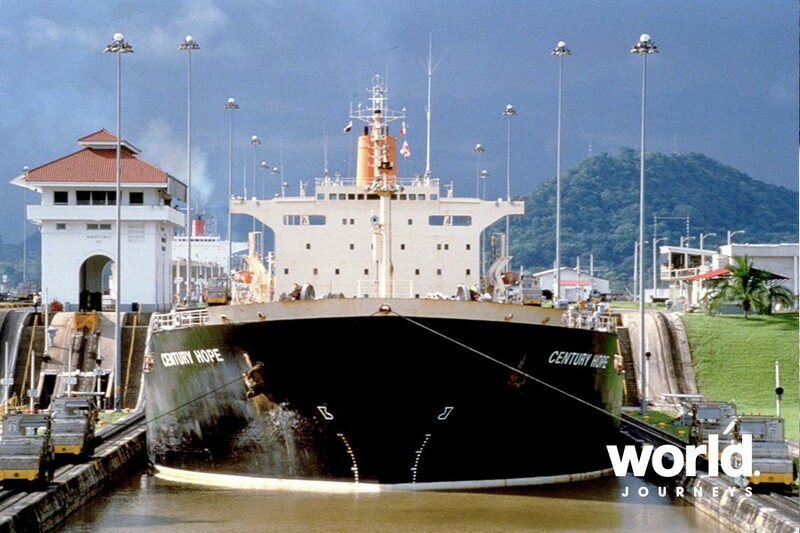 Note that the Partial and Full Transit of the Panama Canal operate on certain dates. Please enquire to check there will be a transit available during your travel.